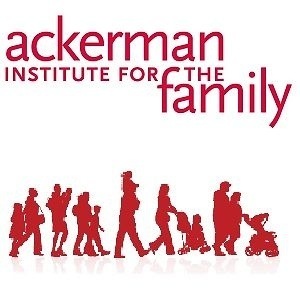 Natalie Morales, News Anchor of NBC News’ TODAY & Co-Host of the third hour, will host the evening, for the third consecutive year, to benefit the vital programs and ongoing services for children and families at the Ackerman Institute for the Family. 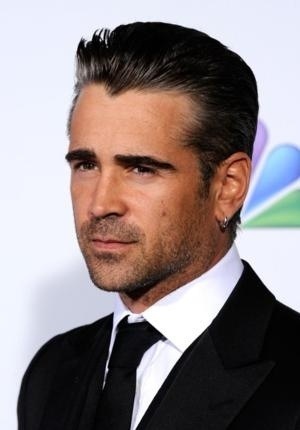 Colin Farrell, Actor & Family Advocate will be honored at the Gala with the Ackerman Moving Families Forward Award. Jeannie Ackerman Curhan, Ackerman Board Member will be honored with the Ackerman Distinguished Service Award. Christopher J. Spano, President, CJS Builders, will be honored with the Ackerman Corporate Partner Award. TICKETS: To purchase tickets to the Moving Families Forward Gala call 914-579-1000 or email: AckermanGala@BuckleyHallEvents.com.